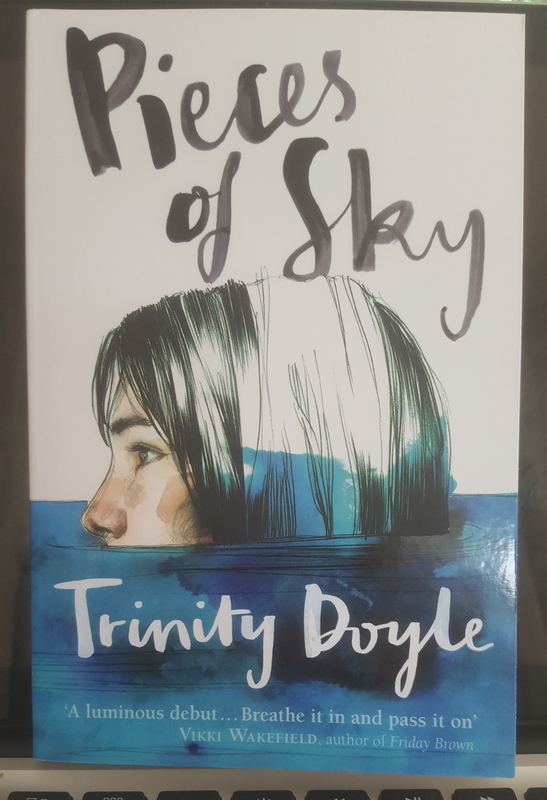 At the Writers Unleashed festival last weekend, I sat bolted to my chair as Trinity Doyle shared with us her insights on dealing with emotions in Young Adult literature. She highlighted the importance of Truth and Vulnerability in our work. “Nobody is going to connect with ‘I’m fine'” she said. And she’s absolutely right. Teenagers are emotional, hormonal and for the most part melodramatic. Their crushes are all consuming, they fall in love, they fall out of love, they hate, they envy, they need and they need now! So as adults writing for Young Adults it’s important to remember the immediacy of their love, wants and needs, and not let our years of experience, and somewhat tamed hormones influence their reactions. “Let the raw, intense feelings of adolescence flood your work,” Trinity says. Trinity pointed out that for the most part teenagers are outsiders all trying to fit in to what they see as the social norms. She suggests digging deep into the memory banks and thinking about what made you hurt as a teenager. Connection with readers comes from vulnerability. “Do not undermine the emotions of your characters,” she said.